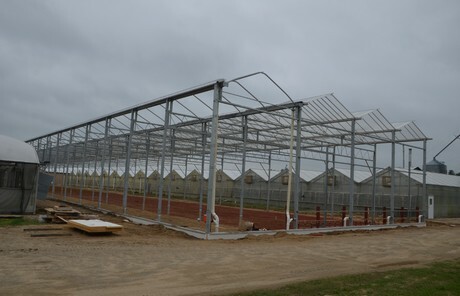 We are proud to be part of the project at Walters Gardens Acclimation Range. The article from Hortidaily is attached below as well as a link to their Youtube video. Congratulations to Hope Blooms Community Greenhouse on winning the Prestigious Lieutenant Governor's Award in Architecture. DeCloet Greenhouse Mfg. Ltd. is proud to have been part of this project and pleased to work with Fowler Bauld & Mitchell Ltd. Hope Blooms is a great community project and we wish them continued success. Please click on the links below to see the news release and the link to Hope Blooms Community Greenhouse.